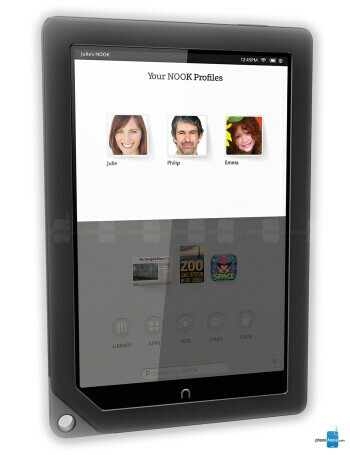 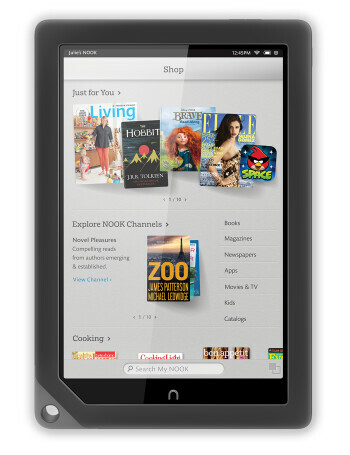 Barnes & Noble Nook HD+ is the other member of the manufacturer's tablet family, a 9-inch tablet with a screen resolution of 1920 x 1080 pixels. 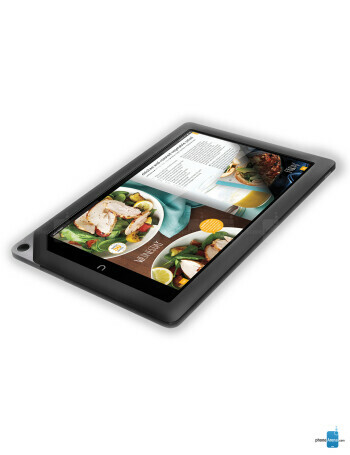 Again, it's the lightest in its class weighing merely 1.13 pounds (515 grams). 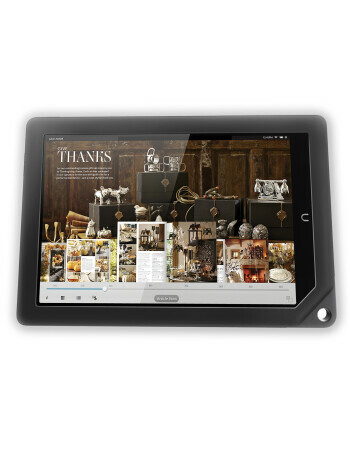 It is powered by a dual-core TI OMAP 4470 processor clocked at 1.5GHz and has 1GB of RAM.